I am a Shamanic Spiritual Healer/Teacher/Counselor/Paranormal Energy Remover, and Ordained Minister with additions of Transcendental, Chakra, Astral, Auric, Reiki, & Animal Healing Modes integrated in. 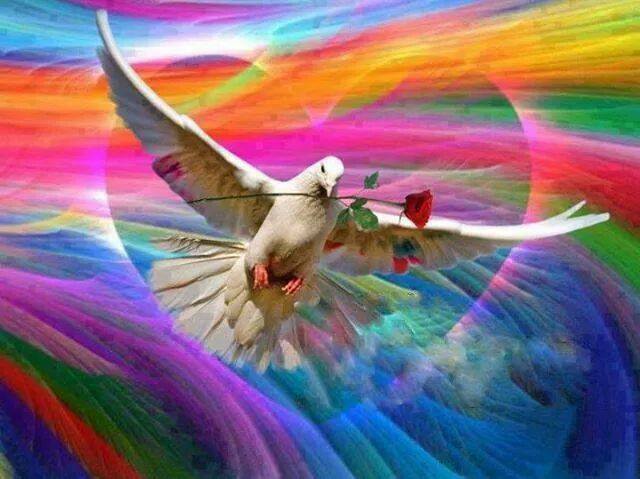 I carry the Sacred Rose Energies & Divine White Christ Light. I flow the Ruby Ray of Magdalena along with working with all energy rays. I was given the gift in my hands by God. I am Clairsentient, a Star-Seed, and Empathic. I love to teach people how to see/hear/talk to God and Angels daily, clear themselves and their dimensions of darkness, and rid themselves of illnesses and disease. I’m here to aid in raising the consciousness of the people and the planet, and help bring Heaven back to Earth. I am a vessel of God’s love and light. I’m a mother of 3 very spiritually gifted Crystal Children and 4 kitties; Twin-Flame of an incredible man; full-time college student. I have my Substance Abuse Certificate & am majoring also in Human Services. I have studied Counseling, Psychology, Crisis Intervention, Sociology, Developmental Disabilities, Suicide, etc. 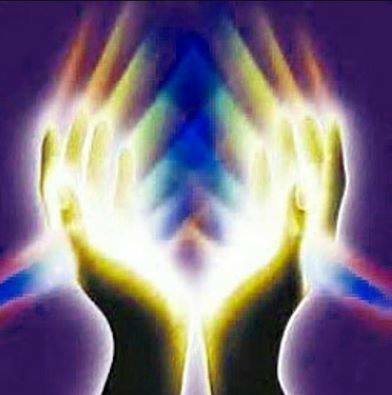 I do Remote or Hands-On Healing for $75.00 per half hour, and also Twin-Flame readings or Soul readings also for $60. I also do Spiritual Teaching/Counseling/Paranormal Energy Removal for $100.00 an hour, and the guided meditations are $100 each. I can teach you to connect with God, Angels, & Hierarchy, receive spiritual gifts, clear yourself and others of demons and dark energies, visit Heaven and get your own keys, do healing, guide spirits, clear your dimensions, listen to your Angels, trust your inner voice, manifest for anything, understand gifted children, remove blocks, listen to your Angels, unlock your soul’s DNA, and much more. I can assist with all manner of physical, mental, emotional, or spiritual issues, including Cancers, Disorders, Phobias, Relationships, Addictions, Block Removal, Thought Patterns, Empowerment, and Past-Life or Soul/Spirit issues, & soul retrieval. I’m a multi-dimensional energy worker & can remove spells, curses, etc. I’m a deception-unveiler and truth-bringer, a Spiritual Warrior from way back. I have done a great many things in my life: spiritual work, soul retrieval, paranormal work, many arts and crafts, poetry/published, traveling, teaching, healing work, counseling,hiking, camping, horse-riding, flying, driving a speed boat and a house boat, swimming, skiing, ice and roller skating, building, roofing, archaeology, fossil and dinosaur bone hunting, Indian artifact hunting. I love anything that has to do with spirituality, children, animals, environment, meditation, the beauty of life, arts, music, crafts, poetry, building, roofing, horse-back riding, anything in nature, drumming, traveling, volunteering. I have lived in Utah, Nevada, Missouri, and now North Carolina. I have also been to Idaho, Montana, Colorado, Wyoming, Arkansas, Oklahoma, Texas, New Mexico, Arizona, Kansas, Nebraska, Iowa, Illinois, Tennessee, New York, Connecticut, California, British Columbia, Saskatchewan, Alberta, and the Northwest Territories. For Parks, I have been to Yellowstone, Glacier, Bryce, Zion, Mesa Verde, Grand Canyon, Chaco Canyon, Hovenweep, Grand Tetons, the Columbia Ice Field, Arches, Capitol Reef, Canyonlands, Rocky Mountain, Great Smokey Mountains, The Blue Ridge Parkway, Banff, Jasper, Waterton Lakes, & Prince Albert. I’ve been to the gorgeous Spirit Island in Maligne Lake, St. Mary’s Lake, Moraine Lake, Lake Louise, & many other lakes, rivers, & incredible places. I love all animals & people. I’m here to help walk the world back to love with my Twin-Flame, to spread love, light, peace, and healing to all, and help bring the Kingdom of God to Earth. MY AWAKENIN: THE THIRD YEAR!